The Valley Forge Tourism & Convention Board is one of the fastest growing destination marketing organizations in the country, reaching millions of area residents and potential visitors through its traditional and digital marketing strategies. And you can take advantage of that reach through our menu of partnership marketing opportunities. 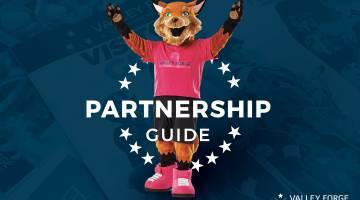 Advertise in the Official Visitors Guide for Valley Forge and Montgomery County, Pa. 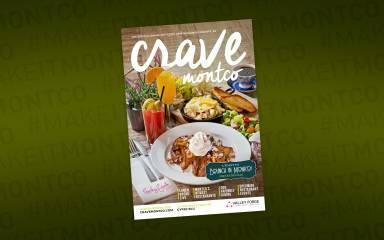 Advertise in our Crave Montco Dining Guide. 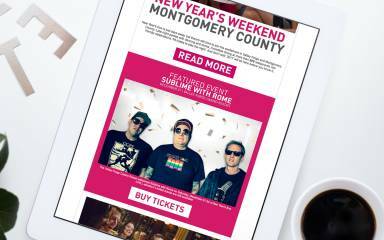 Advertise in our Arts Montco Dining Guide. 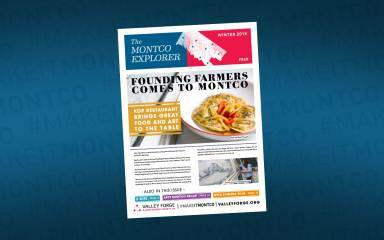 Advertise in the Montco Explorer newspaper. 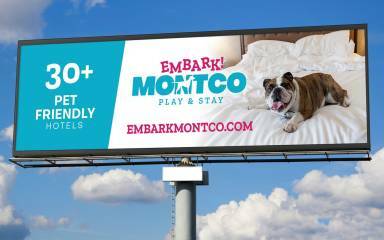 Advertise on one of our five billboards throughout the Greater Philadelphia region. Advertise on the award-winning ValleyForge.org and in our consumer email blasts.